Our preferred credit card processors offer the latest technology and security in payment processing, protecting you and your customers from potential threats. They integrate with WinScan Point-of Sale to store signatures, receive payment, and generate reports. 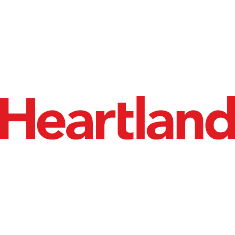 Heartland payment processing allows your business to accept all forms of payment, while you remain secure in the knowledge that you’ve partnered with a company endorsed by Computer-Rx. 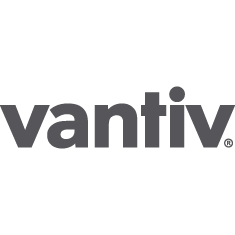 From helping businesses integrate points-of-sale, to fueling eCommerce transactions, to activating omni-channel retailing, Vantiv is the smarter, faster, easier credit card processor. 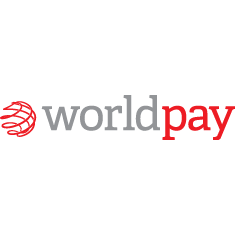 Worldpay provides an extensive range of technology-led payment products and services.